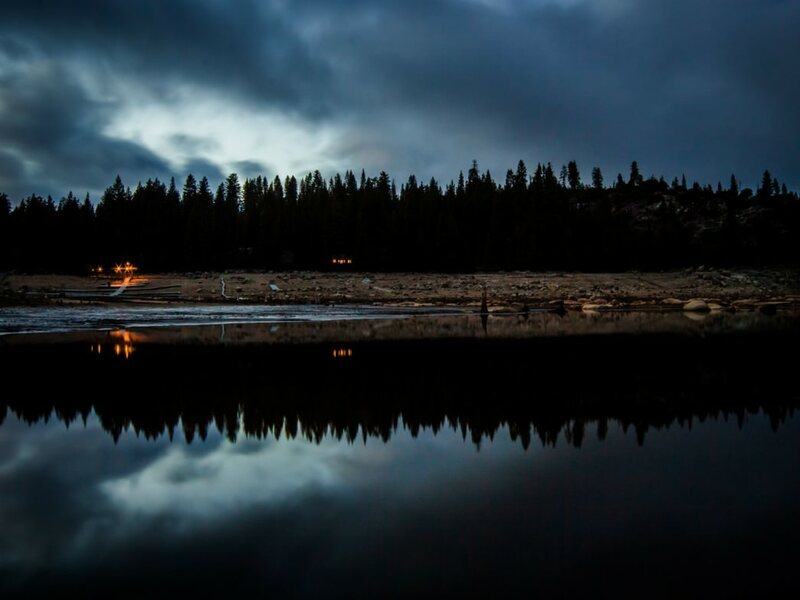 For a convenient kayak- or canoe-centric outdoor escape that’s a tad closer—and slightly less crowded—than Lake Tahoe, consider Pinecrest Lake, a 300-acre lake in the Stanislaus National Forest and owned by Pacific Gas & Electric. Dogs are not allowed between Pinecrest Lake Road/Pinecrest Avenue and the lake and the boat launch and the fishing pier from May 15 - September 15. Dogs are required to be on a leash anywhere else in the Pinecrest Recreation Area. If you plan to fish, you will need a valid California state fishing license, which you can get at a sporting goods store. 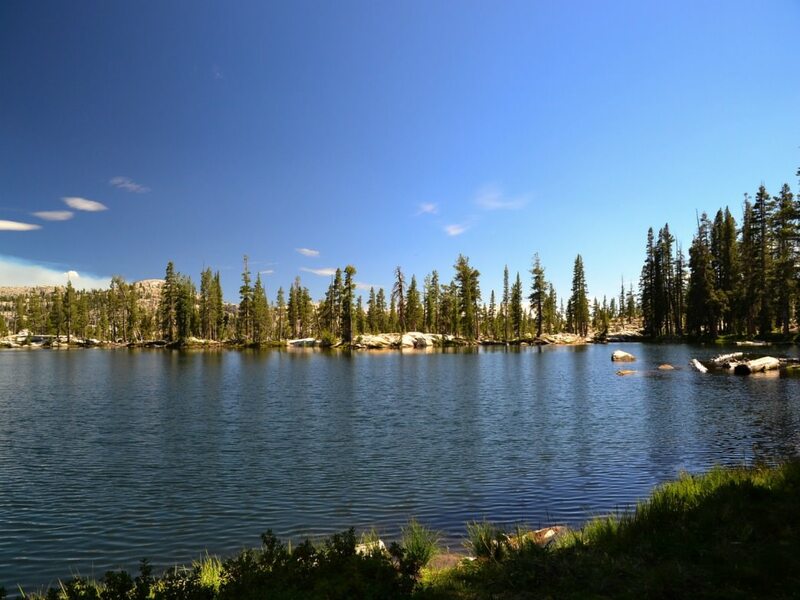 For a convenient kayak- or canoe-centric outdoor escape that’s a tad closer—and slightly less crowded—than Lake Tahoe, consider Pinecrest Lake, a 300-acre lake in the Stanislaus National Forest and owned by Pacific Gas & Electric. Home to local favorite ski resort Dodge Ridge, the alpine lake, which was built in the mid-1850s following the construction of a dam, also makes for a fantastic warm-weather destination for paddling enthusiasts, with plenty of options for kayaking, canoeing, and stand up paddle boarding. Summer months are extremely busy, so visit during the weekday for slightly fewer crowds. 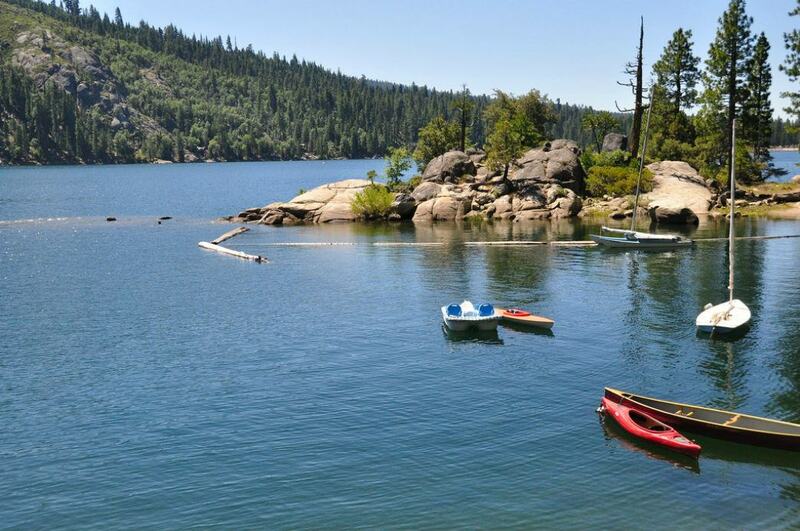 Pinecrest Lake is a popular spot among paddling enthusiasts in NorCal. It’s ideal for a family getaway or weekend escape with friends, with calm waters that make on-the-lake adventures accessible for all ages and skill levels. By kayak, canoe, or stand up paddleboard, you’ll be treated to stunning lake views, massive rock formations, and the peaceful serenity of cedar and pine groves surrounding the area. Keep an eye out for mule deer, grey foxes, and the requisite squirrels, in addition to several species of birds. In addition, there’s also the Pinecrest Lake Recreation Trail, a 4-mile hiking trail that meanders around the lake, as well as a campsite with 300 sites, if you’re looking for to extend your paddling excursion into a full outdoorsy immersion. Families with paddle-happy kids and paddlers craving a Bay Area escape on the water will find a new favorite spot here. You can rent SUPs, boats, kayaks, and other watercraft right on the lake, making it convenient if you don’t have your own. Up for fishing off your kayak or paddleboard? Don’t forget your pole, as the lake is regularly stocked with rainbow trout that are prime for the picking. From the Bay Area, take 99 to CA-120 E. Once you reach Oakdale, you’ll continue east on CA-108 until you reach Pinecrest Lake Road. Take a slight right and continue driving until you reach the lake. For more information, the U.S. Forest Service provides updates about park closures and other relevant visitor info. If you’re planning to fish off your paddleboard at Pinecrest Lake, make sure to have a valid license for the state of California.